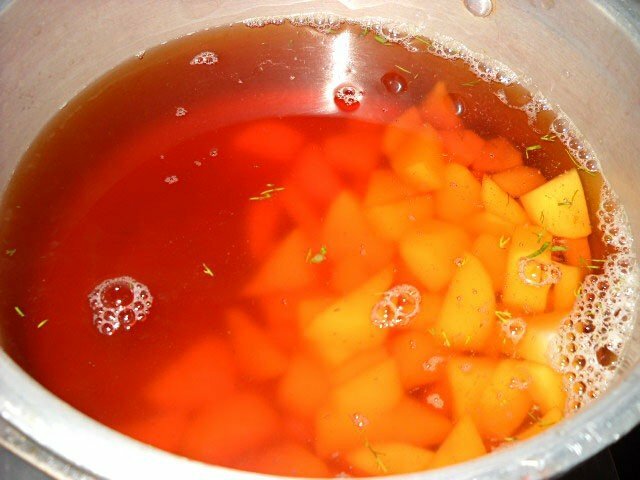 vegetarian borscht recipe with step by step photos – borscht is a russian and ukranian soup made primarily with beetroots and other veggies. the other veggies that are usually added are cabbage, carrots potatoes and dill leaves. 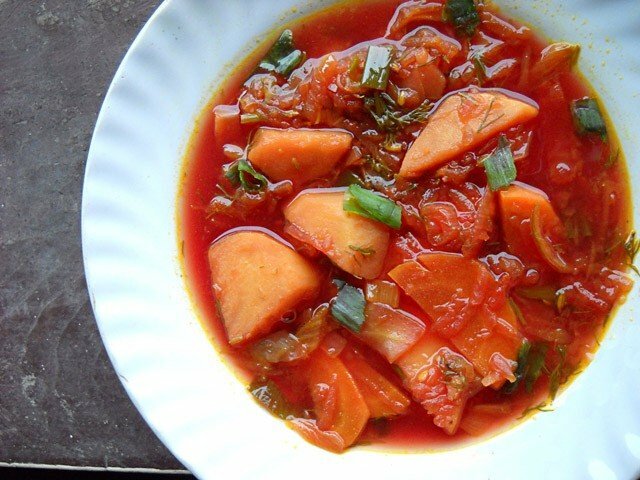 borscht is served with sour cream. its had with russian breads. read more about borscht here on wikipedia. 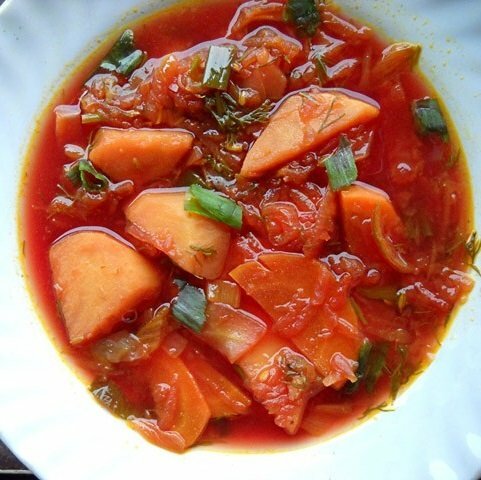 i had first tasted borsht when a ukranian friend had made it for all of us. it was simply out of the world and the best borscht i had. second and third time it was made by russian friends and these were also good. fourth time it was made by one of my dear friend shivani. 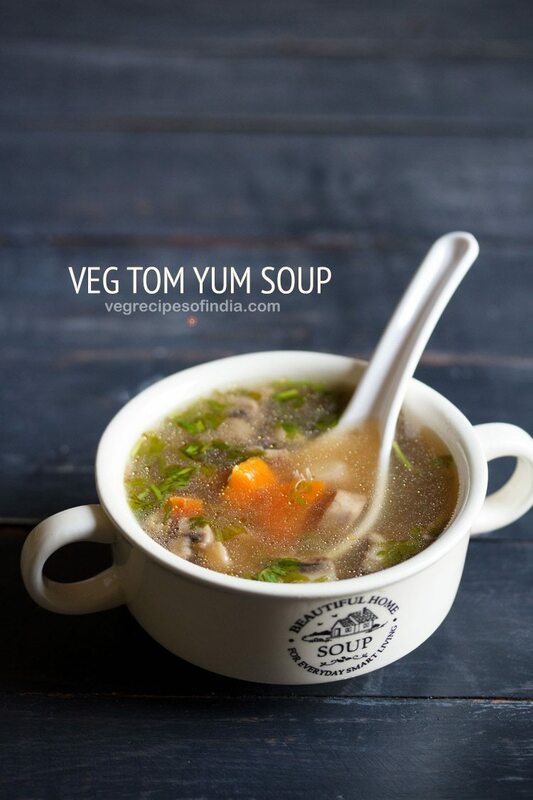 this time i decided to post it on my website and share this wonderful healthy and nutritious recipe with my readers. 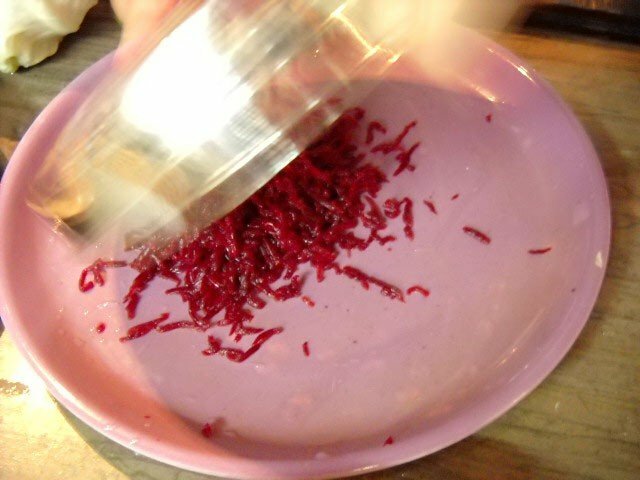 the borscht gets its red color through the beetroots. and the red color is lovely to look at. 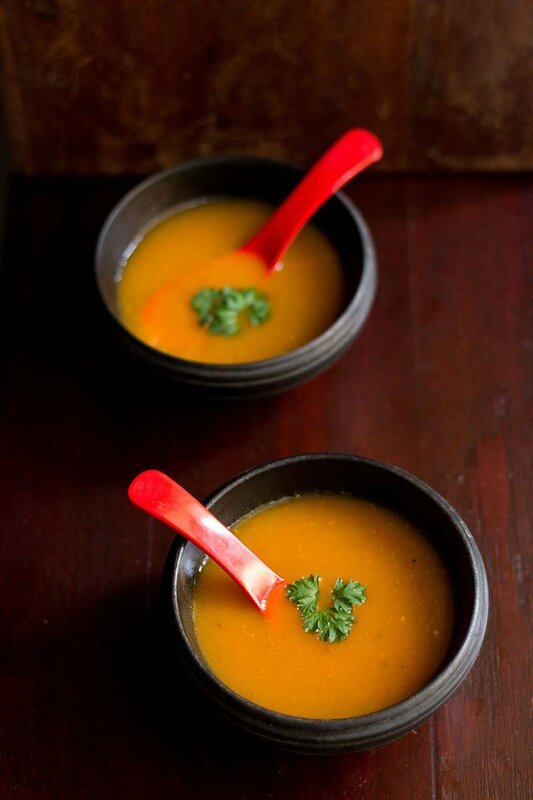 the soup simply taste delicious and great to look at. 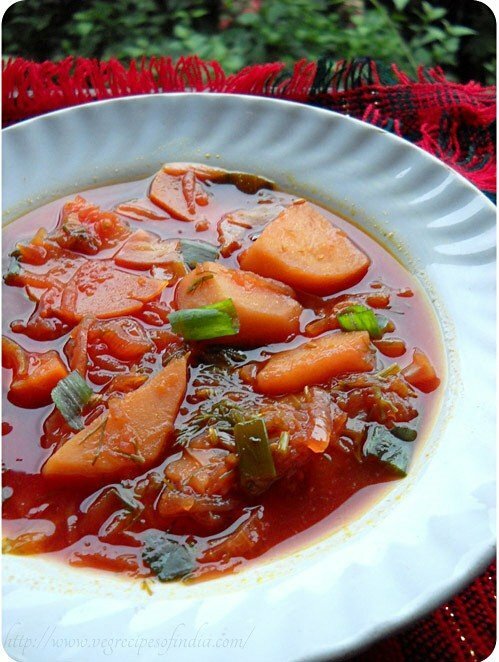 you will find on the internet many ways of making borscht. this one is shivani’s version and she had indianised it a little bit by using indian spices… even though she is a russian. however, you don’t have to do that. just skip the indian spices. 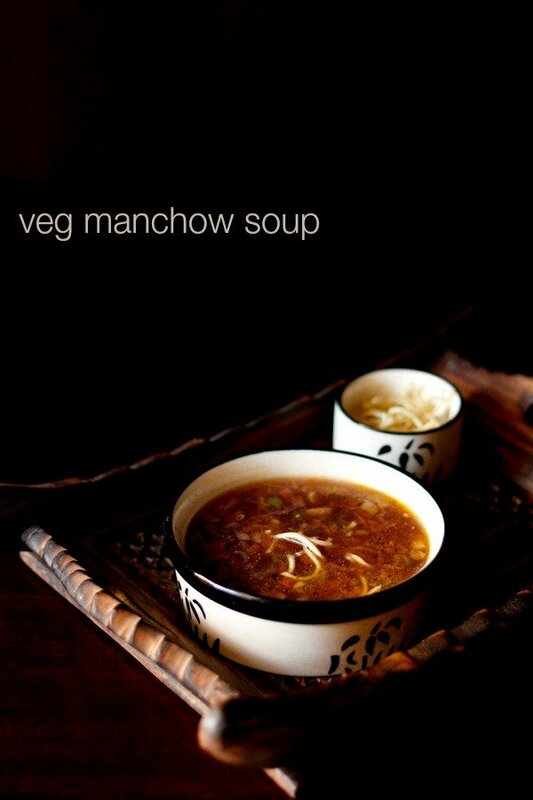 we did not have ready vegetable broth so we made it in the process of making the soup. a note on the step by steps pics. they are not that great due to the dull rainy days and normal lighting in the kitchen. in fact i did not want to add the step by step pics but am adding them for the readers, even though they are not that good. we did not have sour cream so we had to without it. we had the yummy borscht soup with toasted breads and an amazing delectable spinach corn. 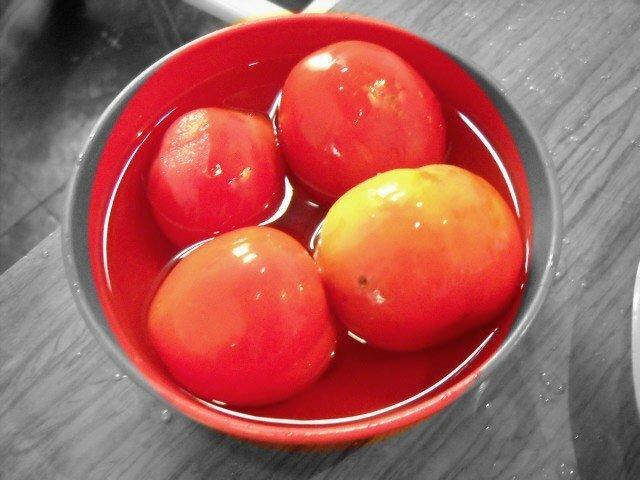 boil the beetroots in enough water. 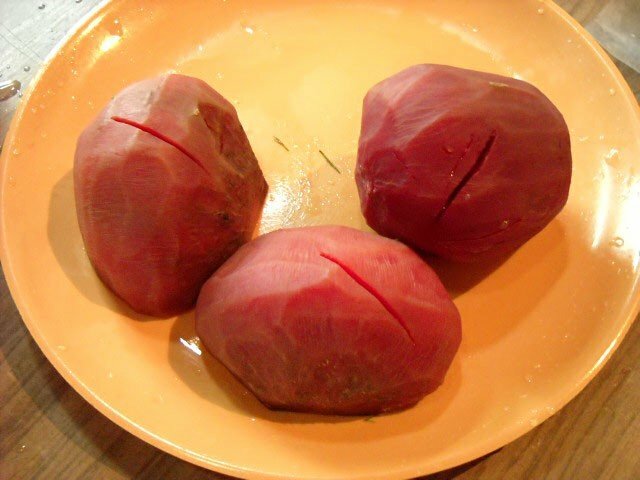 once they are completely cooked preserve the water and remove the beetroots from the water. let them cool. 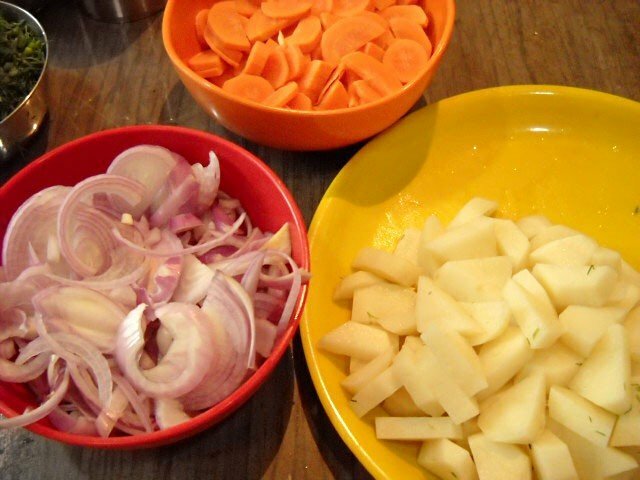 in the meantime when the beetroots are cooking, chop the carrots, onions, garlic, potatoes and cabbage and keep it ready. 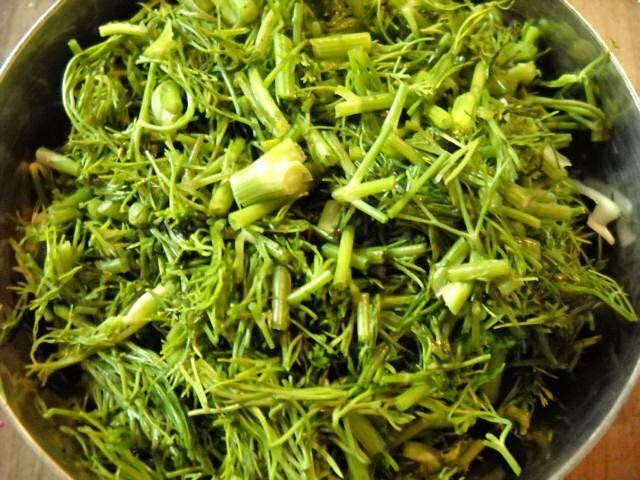 chop the dill leaves. once the beetroots are cooked, grate them. add the chopped potatoes in the beetroot stock which we preserved. 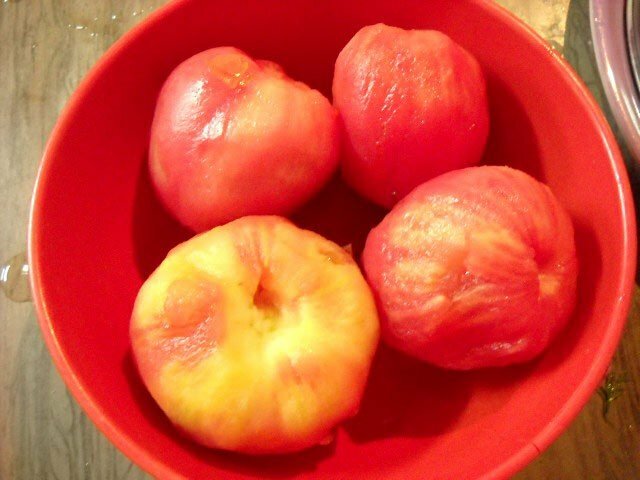 blanch the tomatoes. peel the skin and then chop them. 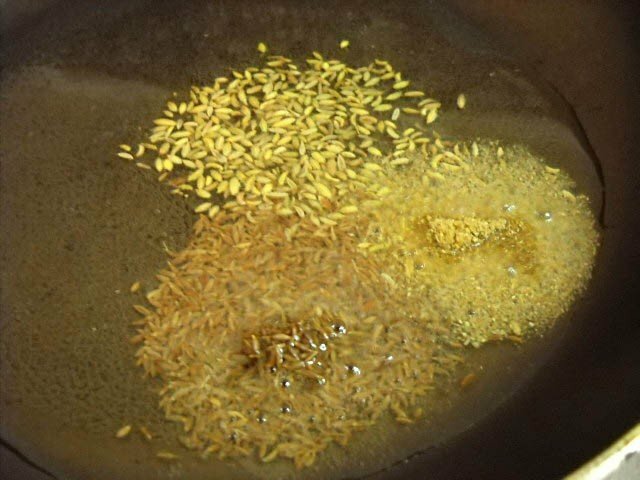 in another pan, heat the oil and add cumin seeds, fennel seeds, and coriander powder. fry for a minute. now add the onions,garlic and saute them till they become soft. 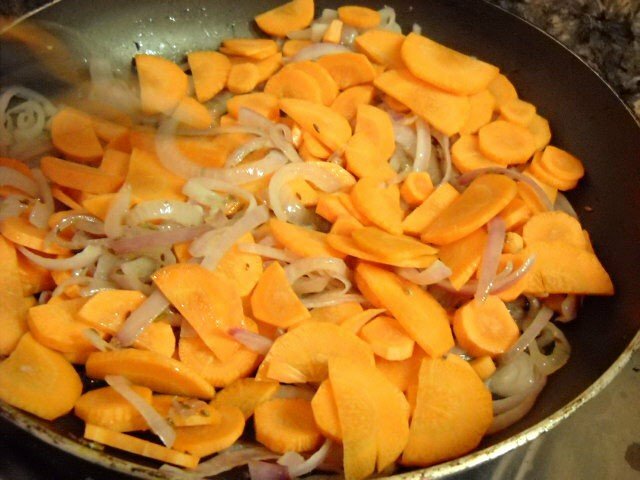 add the chopped carrots and saute for 5 mins. add the grated beetroot and blanched chopped tomatoes. saute for 7-8 minutes and when done add this sauted veggie mixture to the beetroot stock. season with salt and pepper in the end. 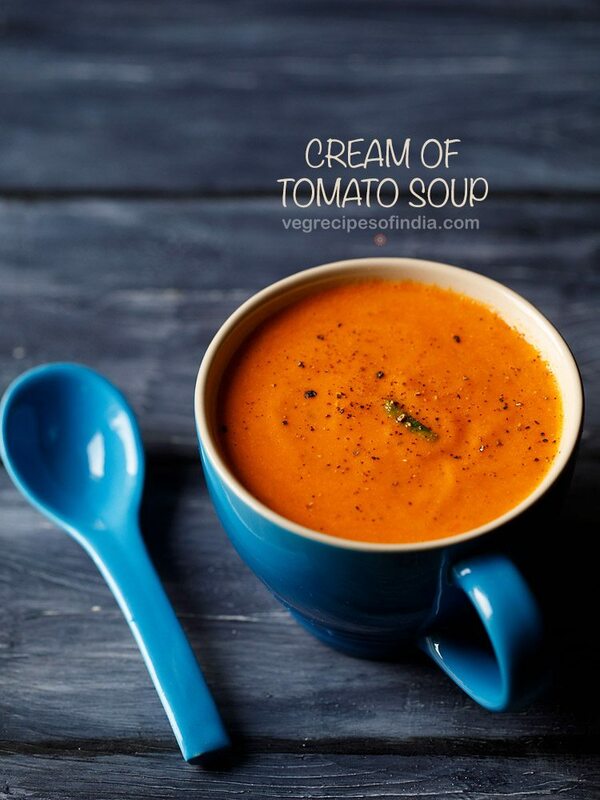 serve the vegetarian borscht soup hot with vegan sour cream or sour cream. once the beetroots are cooked, grate them. peel the skin and then chop them. 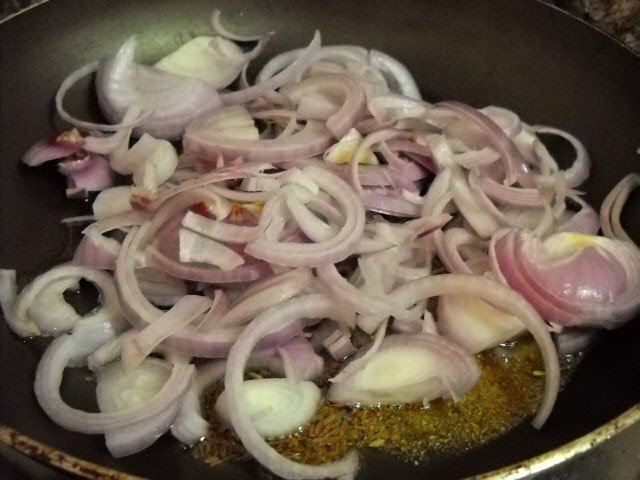 now add the onions, garlic and saute them till they become soft. meanwhile, add the cabbage to the beetroot stock in which our potatoes are cooking. 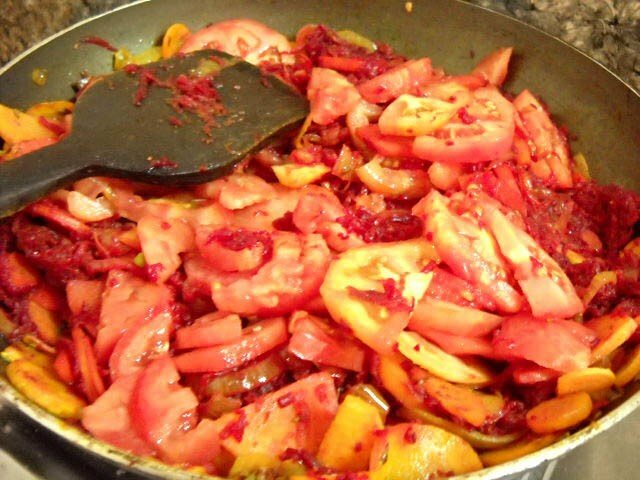 add the grated beetroot and blanched chopped tomatoes. also add turmeric powder. saute for 7-8 minutes and when done add this sauteed veggie mixture to the beetroot stock. 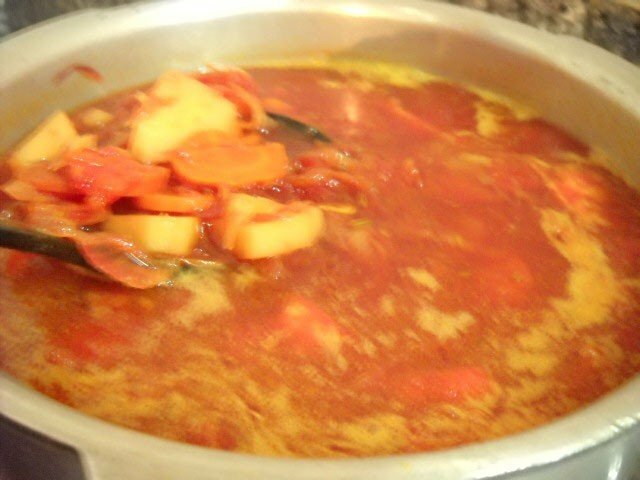 thoroughly mix the stock with the sauted veggies, chopped dill leaves and let the entire borscht soup cook for 15-20 mins. season borscht soup with salt and pepper in the end. 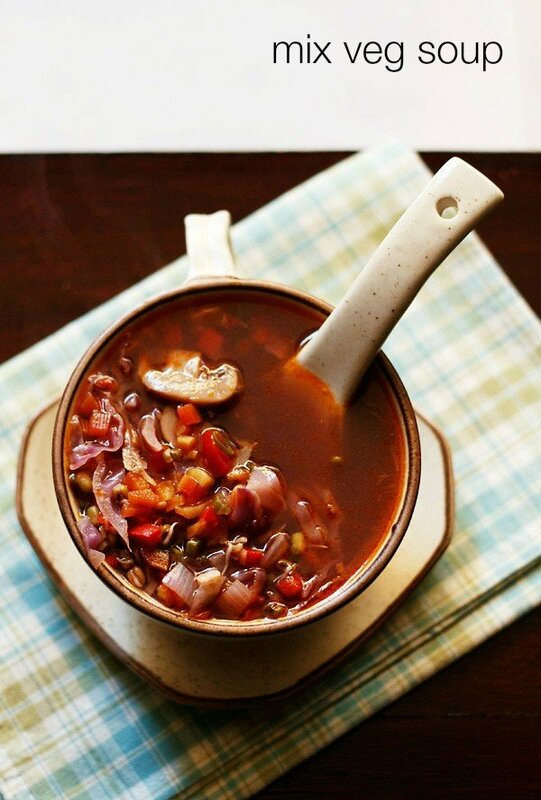 serve the veg borscht soup hot with sour cream. we had the yummy borscht soup with toasted breads and an amazing delectable spinach corn. I made this soup yesterday for a Passover Seder. It was really tasty & a huge hit. It was extremely thick though (which I like) – people were actually eating it off their plates, not bowls! 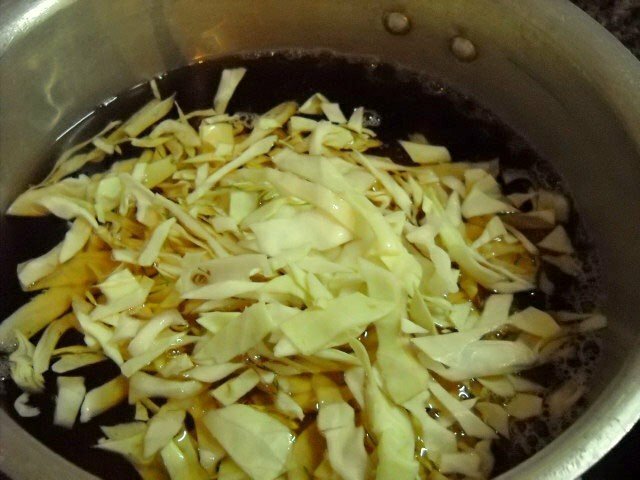 – so I added some vegetable broth, which I’d recommend. Thanks for the recipe! welcome colin. glad to know this. thanks for sharing positive feedback and your recommendation. My husband’s family is from Russia and this is very similar to the version they make! Loved it!!!! 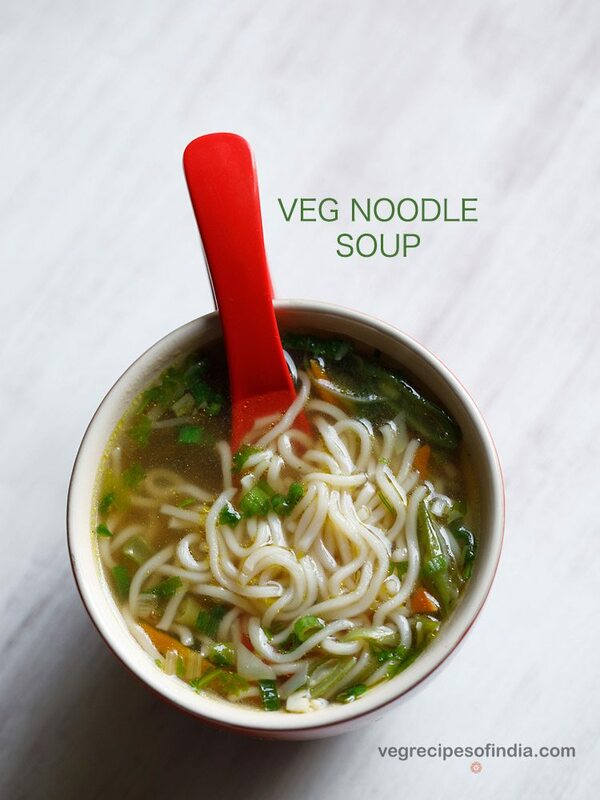 This soup is wonderful, filling, and it has that spicy kick I so love!